Should I Update My Bathroom Before Selling? Update My Bathroom Before Selling? It’s an age-old question: Do I update my home before selling, or do I simply sell as is? It’s only natural to want to get the most out of your home at resale, but it’s hard to gauge whether or not you’ll get your money out of an update executed purely for the sake of boosting resale value. Many homeowners wonder specifically about bathroom updates before selling. Are they worth it? It depends on your unique circumstances and situation. To help you make the best decision for your sale, here are a few important bathroom repairs to make before selling a house. What helps a house sell? A strong kitchen and strong bathrooms certainly help. For whatever reason, those are the spaces buyers are most interested in. You’ll want to create an emotional connection with these important spaces. Does your existing bathroom do that? If not, you may want to consider upgrading. If you can only afford to do just one bathroom, focus on your master bathroom. That’s the space where the decision-maker (or makers) will be spending the most time — so that’s where you should invest your money. Paint a Picture With Your Bathroom? 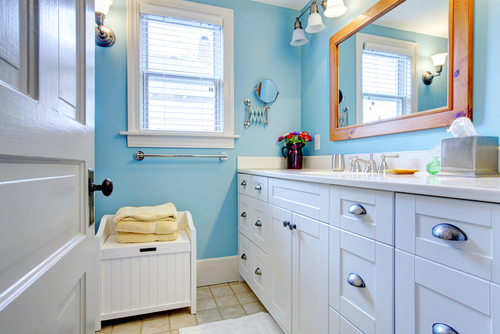 You’ll want to help your prospective buyers envision themselves in your bathrooms. The question is: Can you do that with your existing bathroom, just by adding a few accessories or making small upgrades? Do you need to do a down-to-the-studs makeover of your bathrooms to paint that picture and help your prospective buyers better envision themselves living in your home? No matter what types of updates you make to your bathroom before selling, make sure you’re appealing to a broad audience. Stick with neutral colors and timeless accents. It’s fun to incorporate bolder, trendy styles and designs, but these aren’t necessarily going to help you sell your home more quickly. If you want bold and trendy, save it for your new home. A major bathroom renovation is going to cost between $15,000 and $20,000, in most cases. That’s a lot of money to spend. To ensure it’s worth it, get advice from an expert. A good real estate agent can provide the expert guidance you need as you consider bathroom updates and other decisions when preparing a home for sale. 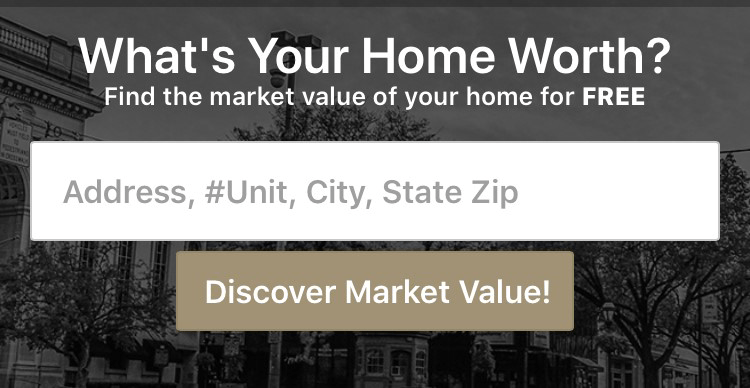 At CENTURY 21 Core Partners, we are your source for real estate expertise in and around York, Pennsylvania. When you have questions about selling a home that demand answers, our team of experienced, knowledgeable real estate professionals is here to help. Contact us today to discuss selling your home.